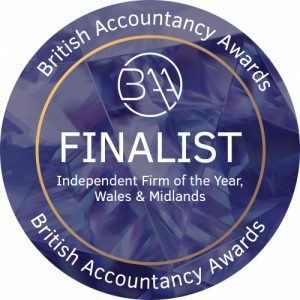 SFB Group has been named a finalist in two categories at this year’s British Accountancy Awards, which celebrates excellence in accountancy and finance management. The firm is proud to be shortlisted in the ‘Independent Firm of the Year – Wales and Midlands’ and the Outstanding Advisory / Client Project of the Year categories. 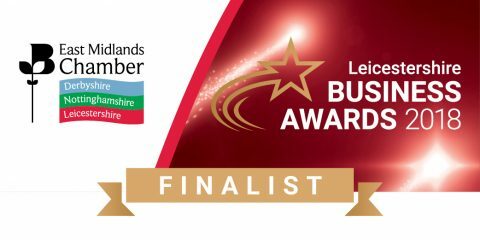 SFB Group Managing Director Paul Carvell said “This is a fantastic achievement not just for the firm, but for the whole team. I’m delighted that our people’s skills and expertise have been recognised at a national level”. SFB has also been shortlisted in the Commitment to People Development category at the East Midlands Chamber Leicestershire business awards, demonstrating the firm’s dedication to training, development and wellbeing in the workplace. The celebrations don’t stop there. 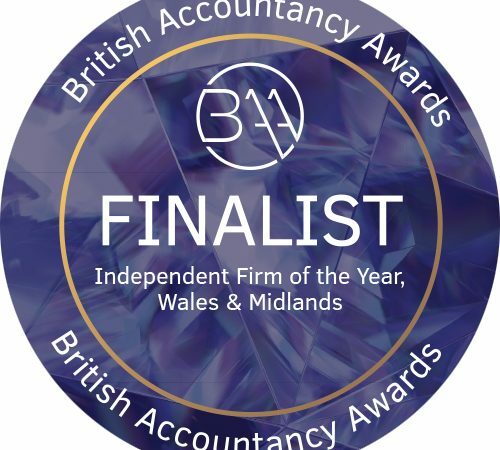 SFB Director Shelley Harvey has been shortlisted for two awards reflecting her strong leadership skills and her talent for developing innovative solutions for clients and her team. 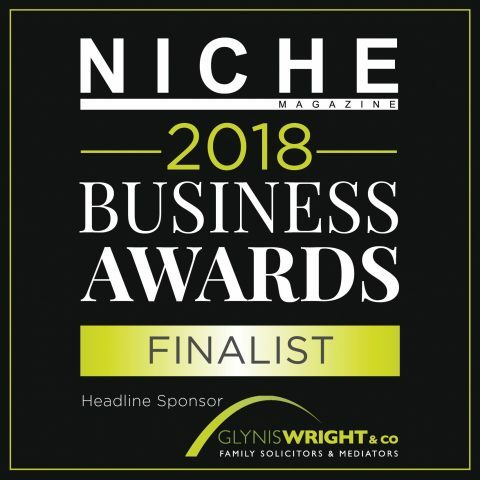 Shelley is a finalist in the Entrepreneur of the Year category at the East Midlands Chamber Awards and Businesswoman of the Year category at the Niche Business Awards. Shelley commented “I am proud to be shortlisted in these two categories. The awards are always fantastic evenings and I am looking forward to the celebrations”. For further information, please contact SFB by calling 03333 444 171 or emailing enquiries@sfb.group.